The Lagos State Safety Commission, LSSC, has sealed up Ikeja Shopping Mall branch of Shoprite. 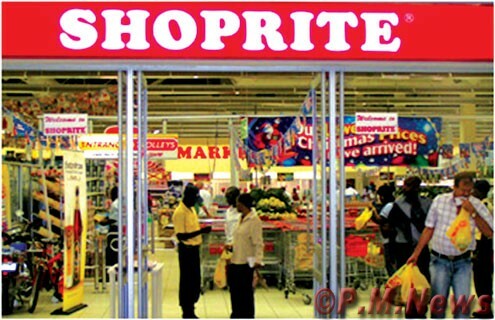 Officials of the LSSC sealed up the branch of Shoprite on Friday because it breached safety law. It was learnt that officials of LSSC drove out all customers before placing a seal order at the entrance. DAILY POST learnt that the outlet was sealed for selling expired and adulterated product following complaint from members of the public.